The Government is planning to come out with two new policies in the auto space -- the first is designed to support the automobile industry as a whole and the second will be focused on electric vehicles. 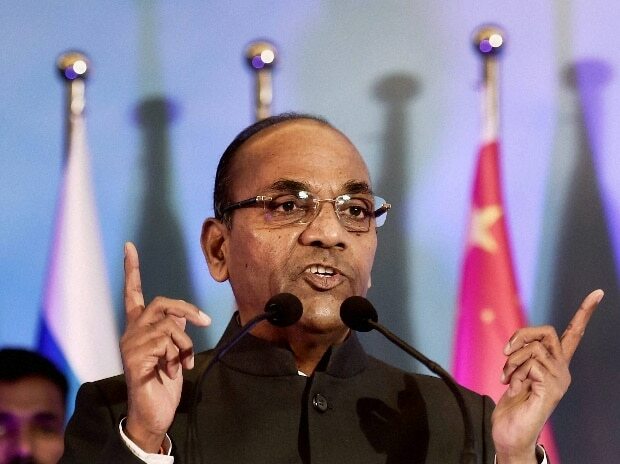 Anant Gangaram Geete, Union Cabinet Minister for Heavy Industries and Public Sector Enterprises, said that the new auto policy will be foolproof and will address all the concerns of the automobile industry. The minister said that in the three years following the Centre's announcement of the Make in India initiative, the automobile industry has attracted the largest quantum of investments. He was confident that it would continue to do so. "We recognise the importance of the industry and will support it by all means. All concerns will be addressed in the new policy," said the Minister. His statement followed the inaugurating SIAM's 14th Auto Expo in Greater Noida . In order to support electric vehicles, a new Electric Policy will be announced and discussions on the issues that need to be addressed through Fame-II are on. Geete's statement was in response to a request by Abhay Firodia, president, SIAM and Chairman of Force Motors Ltd, to address various issues, including those related to taxes and challenges faced whenever new reforms are announced. Welcoming the Centre's reforms such as GST and infrastructure, Firodia nevertheless urged the government to address key issues affecting the automobile sector, saying that inspite of the large value and volume it delivers, it is still stuck in the permit raj. He added that some aspects of taxation are confusing and still not clearly understood. Firodia also asked the Government not to write off diesel engines post BS-VI implementation, considering the technology would be cleaner. "It is also not proper to say that BS-IV vehicles will not be registered post March 31," he said. BS-VI need to be implemented sensibly, unlike BS IV implementation, he said.